A warm and cozy cabin in the snowy woods is tucked away for those special holiday gatherings. The crisp white of the snow accents the natural colors outside and the restrained colors inside too. It's meant to be simple and just right for enjoying our friends and family when it's time to enjoy the people in your life! An interior decorator by profession, I was able to renovate my client's interior in the classical style they like. 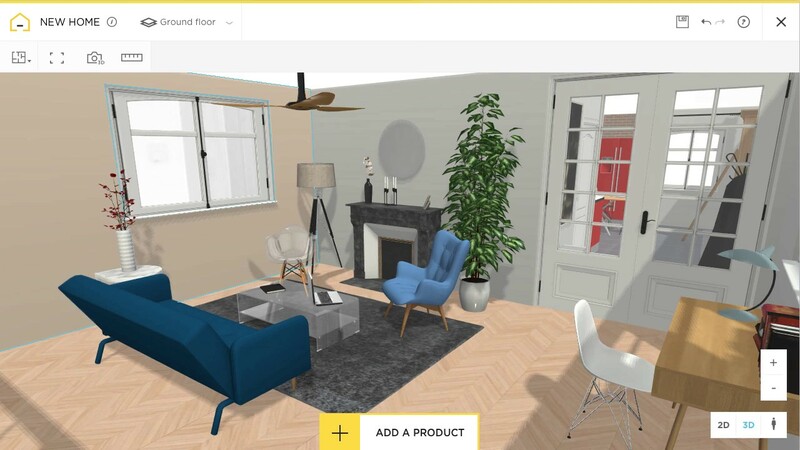 HomeByMe gave me the tools I needed to create a sophisticated, timeless lounge. I opted for muted colors to create a warm atmosphere. My client loved it! What do you think.... do you like it? Hi everybody, you can get an actual preview of the future décor of your home. I felt that my interior was a bit dull and I wanted to add a touch of originality and brightness to it! You’ll therefore see splashes of bright color on the walls, and clean lines with décor items selected with care. Happy browsing! 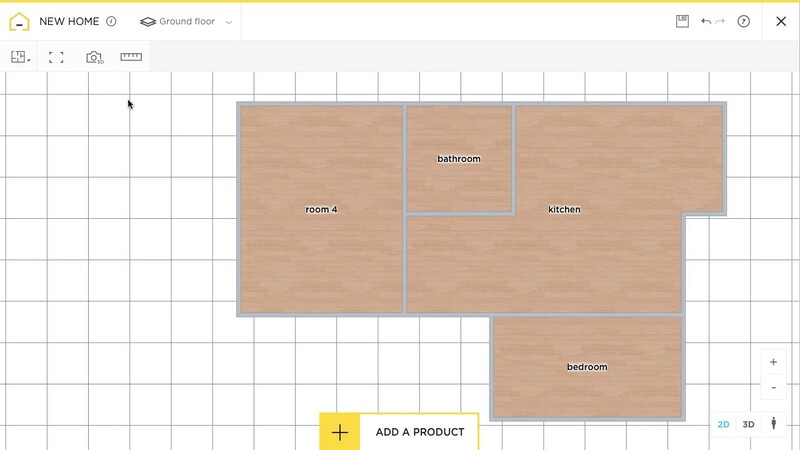 If you don't have the time to convert your floor plan into a HomeByMe project, we can do it for you. 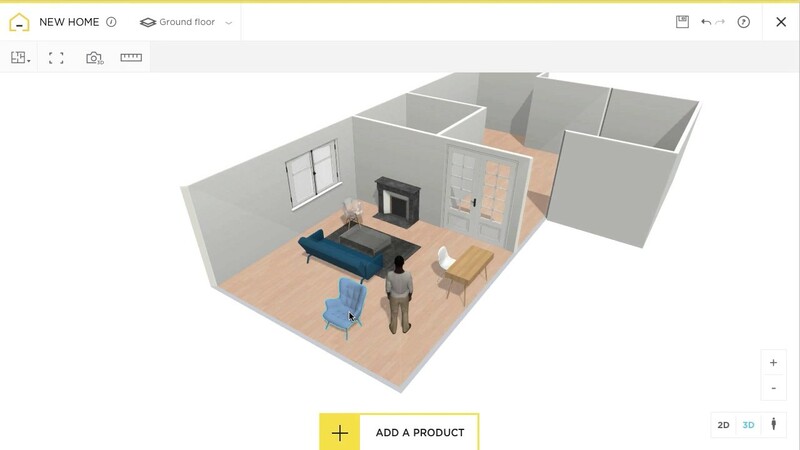 Our team measures the dimensions of your property to create the corresponding 3D floor plan and project.